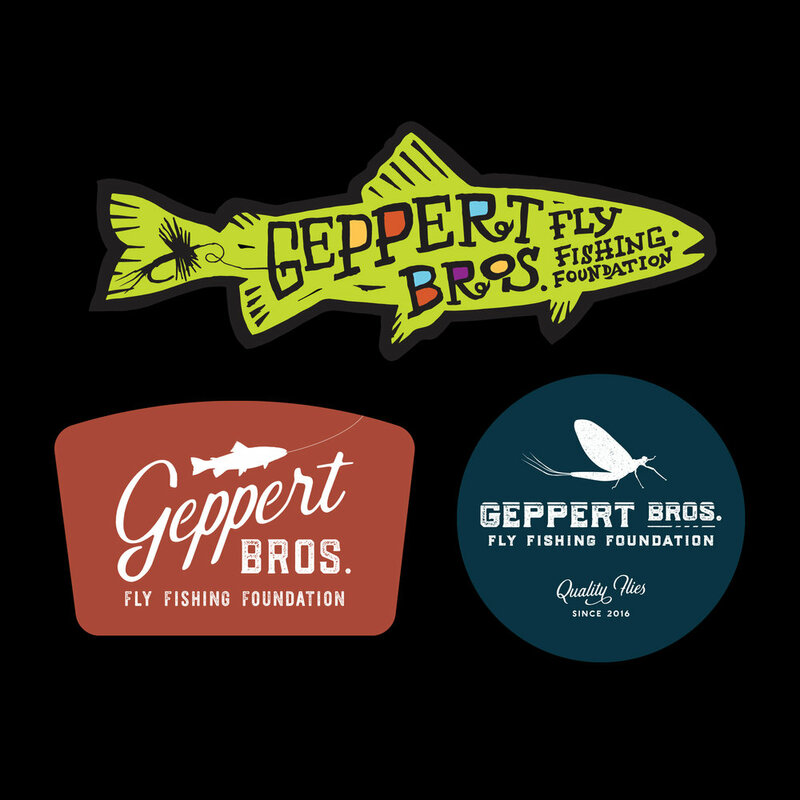 Three sticker designs created for Geppert Brothers Fly Fishing Foundation. I recently finished up a series of stickers for this worthy cause. They will be included in the subscription boxes as a bit of swag — accompanying the handcrafted flies tied by craftsmen in Cambodia. If you get the chance, check out their website and read about the great work they are doing.